Carnival Taupe Natural. 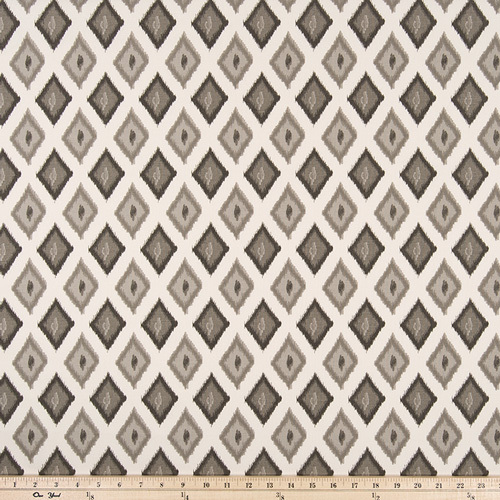 Diamond print in shades of taupe on a cream background. Suitable for drapery, decorative pillow covers, headboards and other home decorating projects.